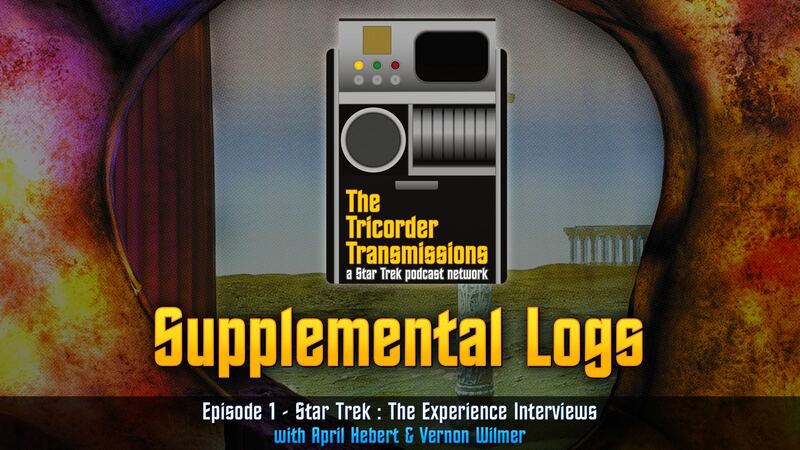 On our first Supplemental Log of The Tricorder Transmissions we are happy to have with us two special guests, April Hebert and Vernon Wilmer, both former actors at Star Trek : The Experience in Las Vegas. 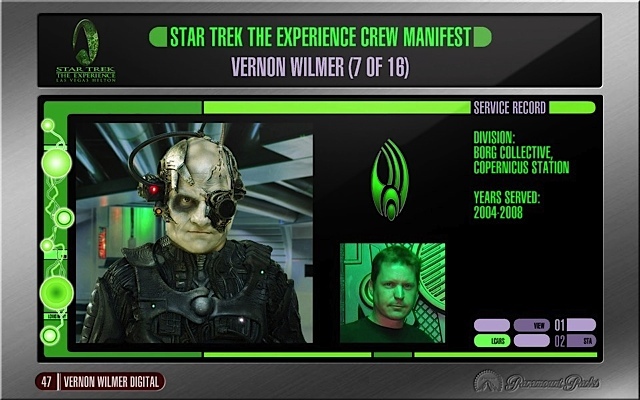 In addition, Vernon has been hard at work on a documentary series chronicling the Experience from it's earliest days in the late 1990s to its eventual closing in 2008. 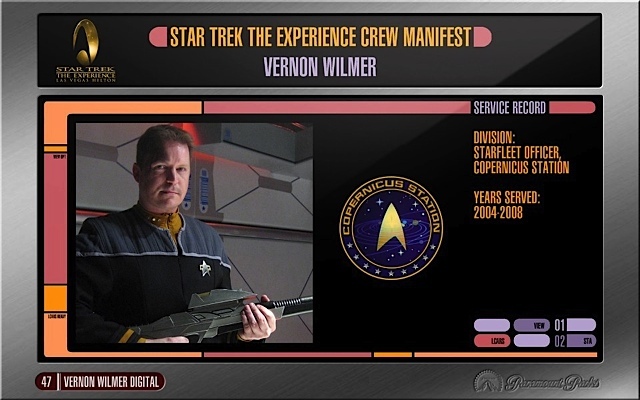 During our interview we discuss their time spent as various characters in STTE, their interactions with fans and celebrities, Vernon's experiences as a filmmaker working on his documentary, and their favorite characters and episodes of Star Trek : The Original Series. 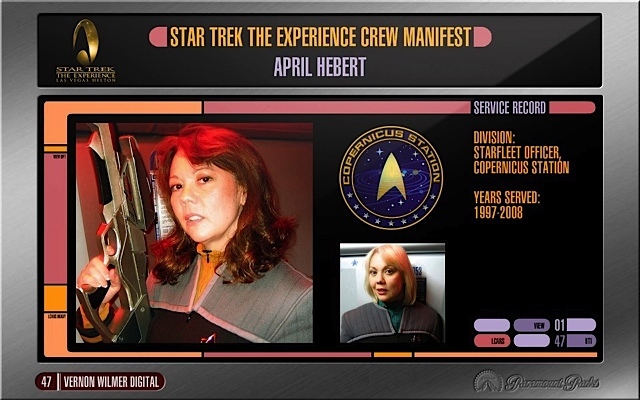 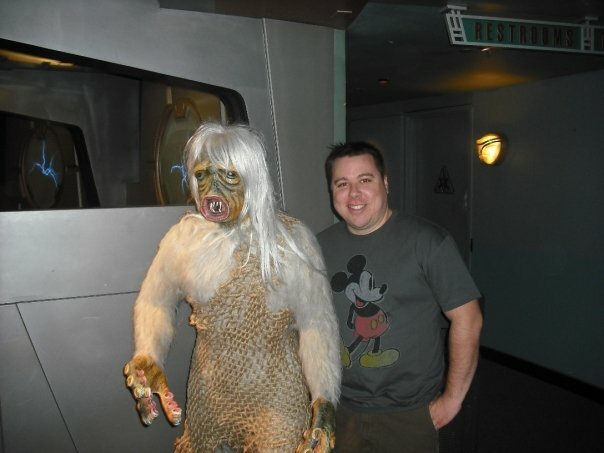 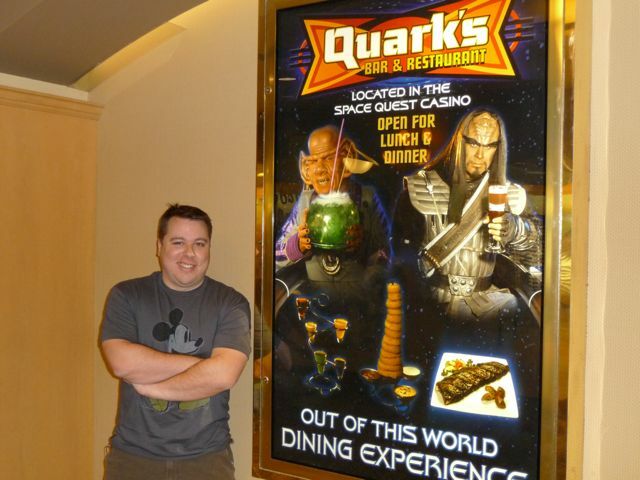 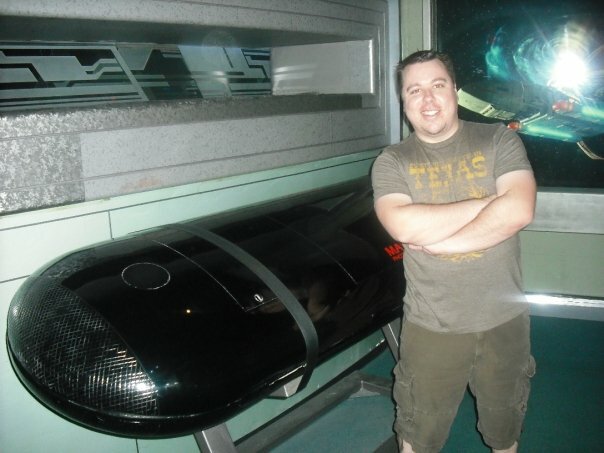 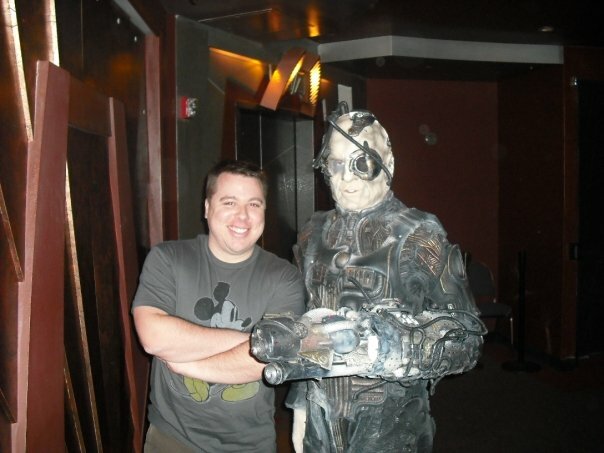 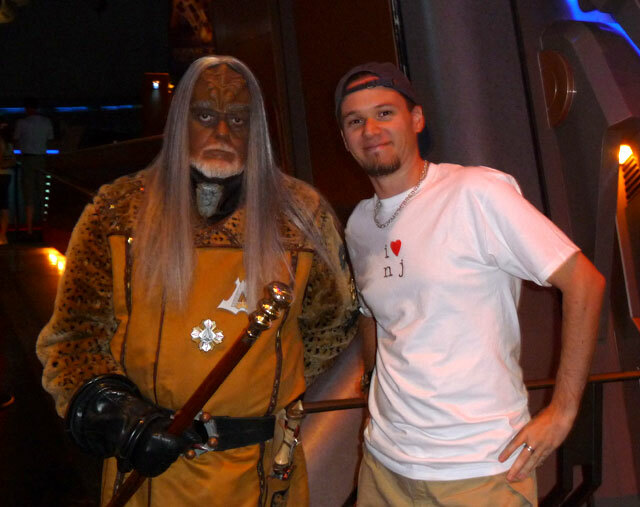 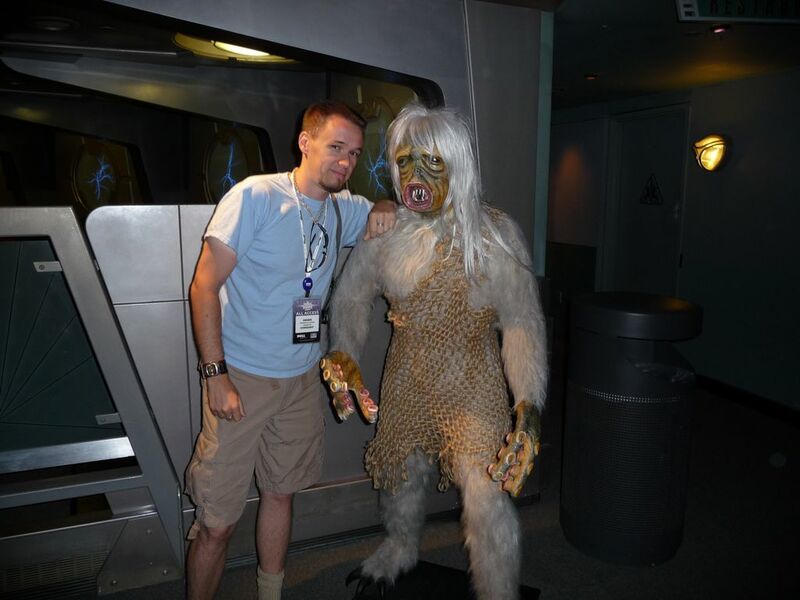 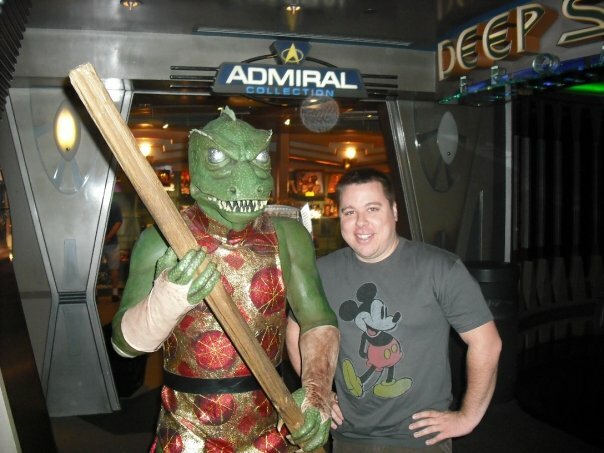 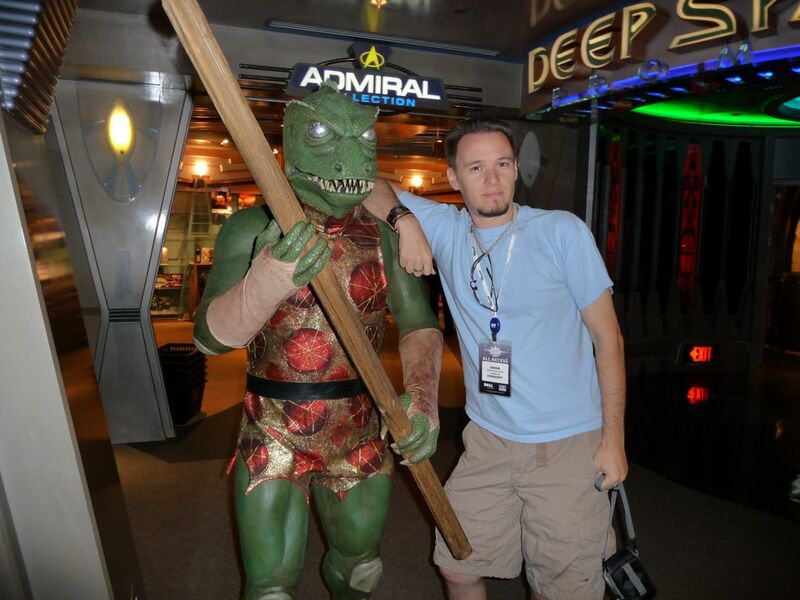 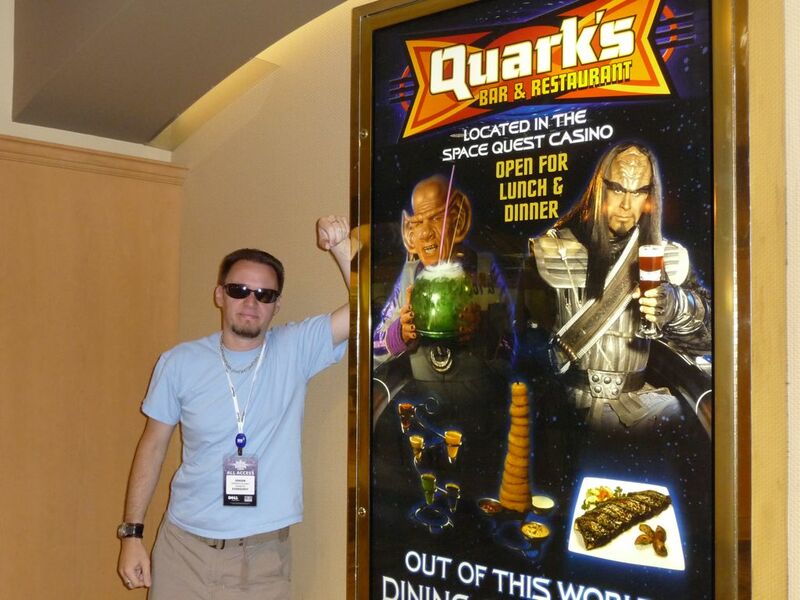 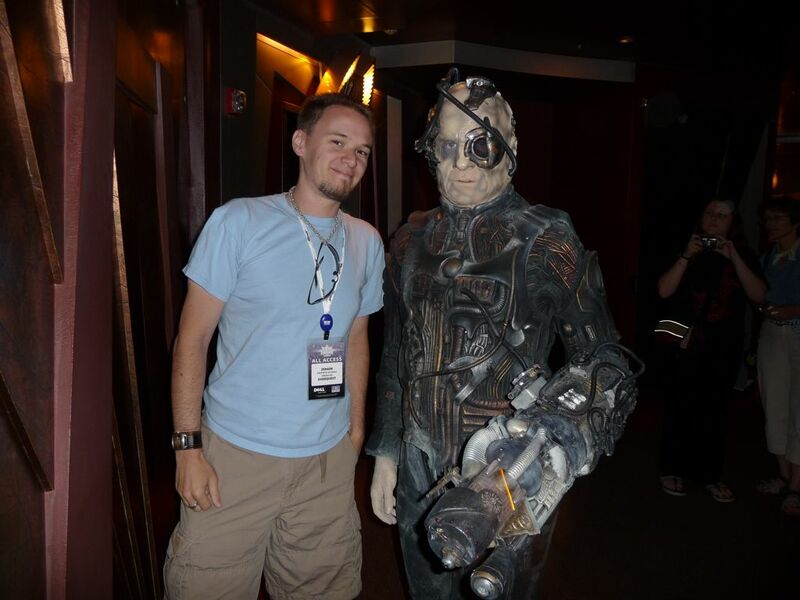 Creator of the documentary, "Star Trek : My Experience"